Pictured: The Howard Bison practice prior to their first game against UNLV. The Bison won their game against the Runnin' Rebels, despite a 1.2% chance of winning according to ESPN, making it the biggest upset in College Football History. 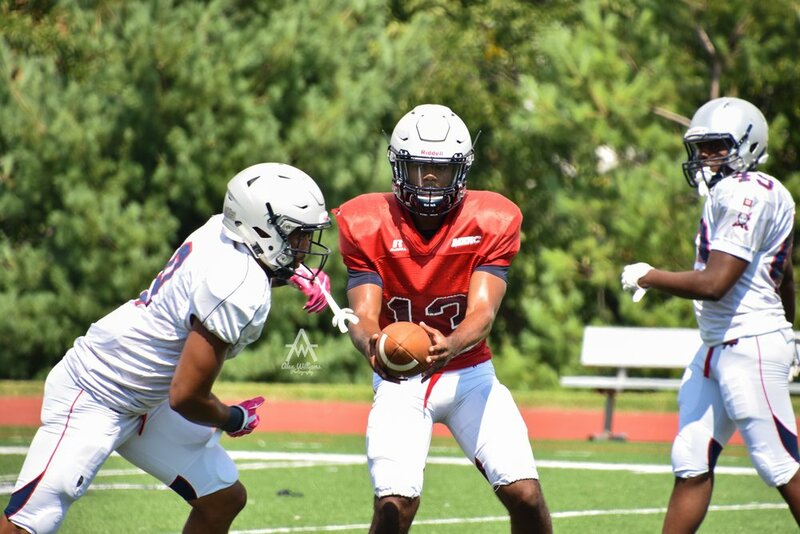 The Bison were led by true freshman QB Caylin Newton (#3), who had 140 yards passing and another 190 on the ground, in addition to three total touchdowns.